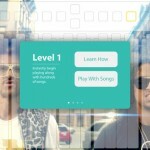 Want to watch your favorite music videos and learn how to play their accompanying songs at the same time? Then you better start thinking in shapes and download the newly released Shapes Music app for iPad. Shapes Music applies this principle in enabling you to think like a pro as it guides you in playing music. 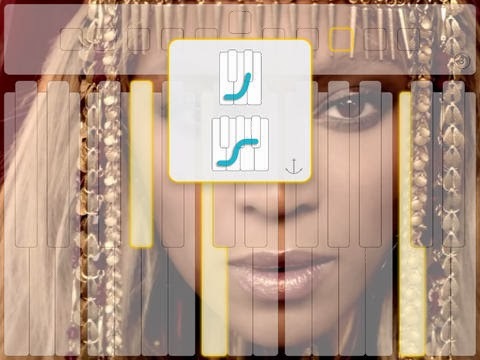 The app does this by using a unique semitransparent keyboard design that’s superimposed on music videos, allowing you to tap while you watch. 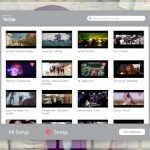 The app lets you search through thousands of songs by title or by artist and lets you build your own custom playlist. 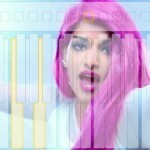 Shapes Music’s offered songs run the gamut of musical genre and are culled straight from YouTube. So, make sure that YouTube music content is not blocked in your country in order to get the most out of Shapes Music. Shapes Music is available now in the App Store for $4.99. The app is compatible with iPad running iOS 5.0 or later. As noted by Music Ally, there are plans to add other instuments and sounds to Shapes Music.